Rattle Records 003. A.K.M. 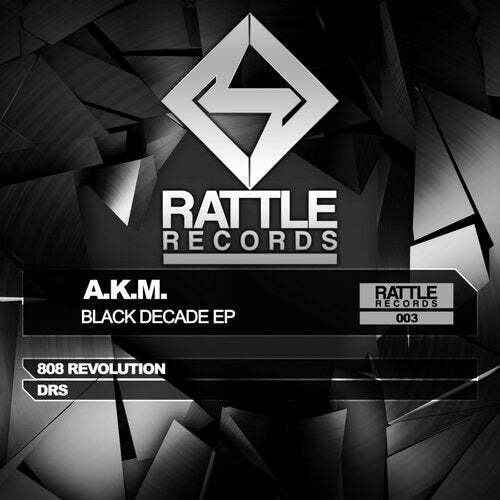 - Black Decade EP. In this third EP have the honor to present two tracks of 100%% Oldschool Techno produced by the Algerian A.K.M. . The first track is called 808REVOLUTION and is a track with a powerful kick and an incredible atmosphere. The second track is called DRS is a track with a strong base and a very involving melody.